WANT A STEADY (AND PREDICTABLE) STREAM OF LEADS? 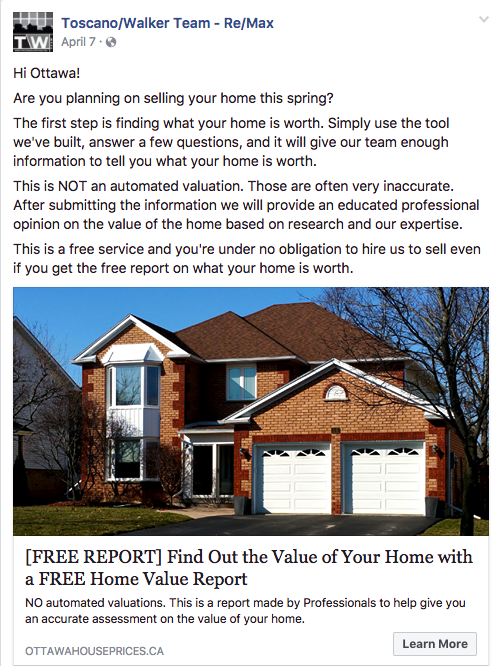 The most effective promotion of your listings for less. We'll promote your listings on Facebook to get your listings in front of potential buyers and at the same time help you build your market presence.